Graduate Women Canterbury (GWC) is the Trust which is responsible for overseeing the non-profit organisation, GWC Regalia Hire. 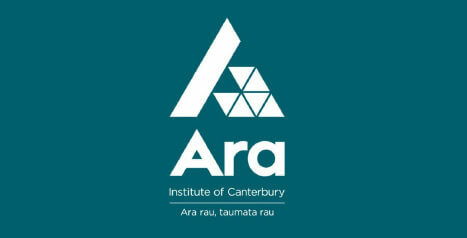 Together both entities focus on further tertiary education for NZ women. Each year funding is made available from profits through the hire of academic graduation regalia. 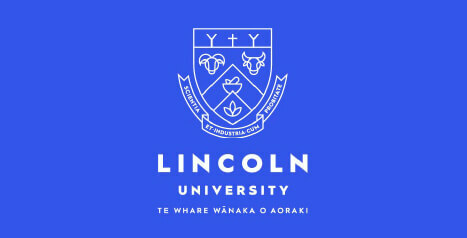 These profits are distributed to students enrolled at Canterbury tertiary institutions such as University of Canterbury, Lincoln University, Ara Institute of Canterbury. GWC Trust and Regalia Hire follow, and are associated nationally with GWNZ who also incorporate the vision of the global body, GWI which was founded in 1919. The overall mission of these organisations is advocating for women’s rights, equality and empowerment through access to quality tertiary education, and training up to the highest levels to help improve employment opportunities. 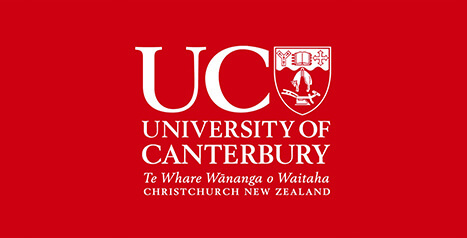 The Canterbury Branch of New Zealand Federation of University Women was originally formed in the 1920s to support women graduates socially and professionally in a time where women tertiary students and graduates were a significant minority. In 1991 the Canterbury Branch established a charitable trust to govern the operation of the Regalia Hire business. As with other similar organisations, a declining membership saw the closure of the Branch at the end of 2017. The GWC Trust and GWC Regalia Hire continue to provide a service of academic regalia hire to Canterbury tertiary institutions and high school prize giving’s. The profits from this service are then disbursed via the Trust for scholarships, awards, grants and prizes within the region. Although times have evolved, even today, there is still an element of gender inequality and in many cases, women still can face challenges balancing both family commitments and academic study. Smaller amounts of funds given throughout a year with grants and prizes given to both women and men. Rocketweb © 2019 a product of Pinnacle&Co. Ltd.